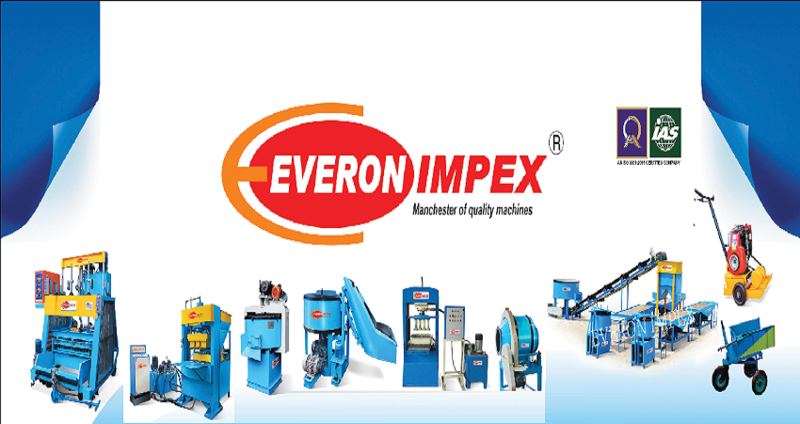 Manufacturer of a wide range of products which include brick cutting machine. Ø The adjustable cutting head for getting the desired depth of cut. 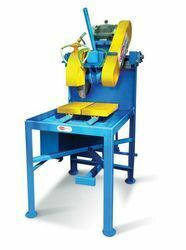 Ø Cutter Guard for the safety of the operator also the Belt Guard. Ø Coolant Pump provided with machine to feed water to the “Diamond Saw”. Ø The machine structure will be fabricated from heavy structures. Ø Drive : 5 H.P; 2880 R.P.M; 440 Volts ; 50 Hz; 3 phase; A.C motor. Ø Spindle Speed : 2800 R.P.M. Ø Coolant Pump : 0.25 hp ; Voltage- 3 Phase; Water Discharge – 2 Meter Head. Ø Electrical Panel : Branded fittings .